Are you self-conscious to smile in front of others? You have a lot of worries, I know that! Teeth can add points to your appearance. If you have nice hair but not so good looking teeth, it will really affect your overall appearance. Teeth can make or break your looks in front of other people. You don’t have to think hard about the cost to make your teeth whiter. There’s a lot of safe, natural and most effective ways to do it – not to cost too much. Sometimes it depends on how many times you brush your teeth, but also anything you put on your mouth. There are several things you need to stop or refrain from doing. These ways are the major reason for having not so white teeth. If you do not know, red wine among other types of foods and drinks, for example, can make your teeth yellowish. Other don’ts are smoking cigarettes or cigars and drinking colas. If you couldn’t refrain yourself from it, then brush your teeth afterward. Baking Soda has a lot of benefits, not only for teeth but for other things also – whiten your armpit and elbows etc. There are some ways to use baking soda to have whiter teeth. It is like a superhero of everyone, not only because it’s effective but also cheap. One of the simplest ways is baking soda and water ingredients. 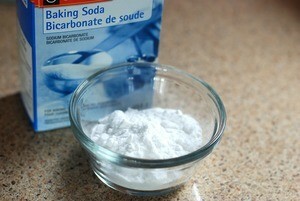 Pour baking soda in a bowl or cup and put a few drops of water. It will create a paste and you can apply it to your teeth. Simple! Just add a small amount to your toothpaste. You can brush your teeth with it. If you don’t have lemon juice, it can be done with lime juice also. Lemon and Lime have citric acid that is well known as a whitening or bleaching agent. In a bowl or cup, pour the baking soda and a small amount of lemon or lime juice. Mix it to make a paste. Use the mixture as your toothpaste and brush your teeth. Stay the mixture in your teeth for a while to be more effective then wash it off. Another household product for you is hydrogen peroxide – as an effective product to have whiter teeth. Mix half teaspoon of hydrogen peroxide to baking soda in a bowl. 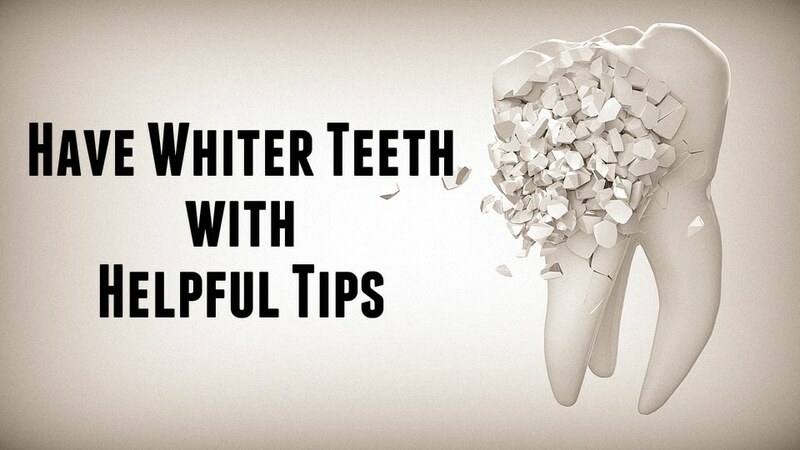 Apply the mixture in your teeth for a minute after brushing with it. Let your teeth absorb the mixture and rinse it well. Another product you can mix with baking soda is coconut oil. One of the most natural ways to whiten your teeth. No harmful ingredients to damage your teeth. 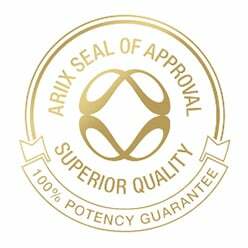 a. Apple – for gum health and stimulate saliva to wash away stains. b. Yogurt, milk and cheese – dairy products and all are rich in calcium. Calcium means bones and teeth. c. Onions – can stop plaque from forming. d. Strawberries – contains malic acid that can naturally remove stains in your teeth. Never brush your teeth in a very harsh and hard way. It will damage your teeth and gums. Brush your teeth in a gentle way. Consult the dentist and ask them the most effective and safest toothpaste for you. The most recommended one is Reviive Toothpaste. Reviive Toothpaste cleans gently with calcium carbonate and hydrated silica, naturally mild abrasives that keep your teeth sparkling and your gums healthy. 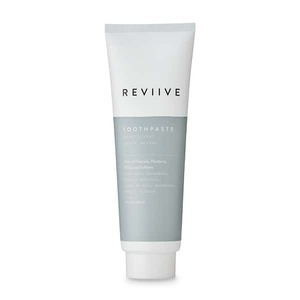 Formulated without the use of sodium lauryl sulfate, fluoride or artificial flavors, Reviive Toothpaste combines vanilla and peppermint essential oils to leave your breath naturally refreshed. After all, consulting to the dentist you can trust is, of course, the most effective way. They know what to do and can advise you. If you feel something wrong with your teeth, do not hesitate to make a visit.